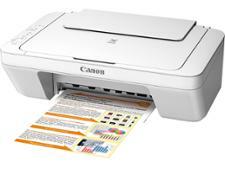 Canon Pixma TS9055 printer review - Which? 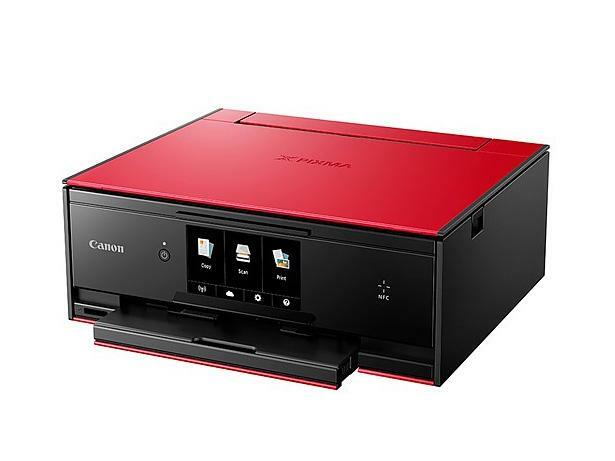 Topping the Canon Pixma TS range is the TS9055. Aimed at real printing enthusiasts, this inkjet printer is controlled via a 5-inch touchscreen - a bit like having a dedicated printing tablet. 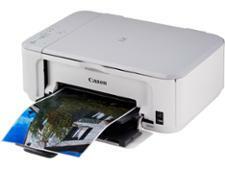 It has good scanner and copier functions, but can it deliver great prints at a low cost? 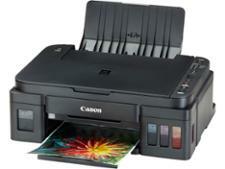 To find out read our Canon Pixma TS9055 review.